You can’t take another day of searching for your next hit. You’re done and you need to find a detox center to go to. Where do you look? Where do you go? You might want to start by consulting with your family and doctor. You’ll also want to look up information online about detox centers so you can find out how they work and how much they’ll cost. If you’re looking to detox in Florida then you’re on the right track. Here are 4 reasons you should detox in Florida. If you don’t live in Florida it’s an even better idea that you detox in Florida so you can be out of sight and out of mind from your addiction. You can’t start to heal from an addiction if all your drug contacts are right outside your door or a phone call away. When you remove yourself from a negative environment and into a positive one the possibility of change becomes clearer and real. Thousands of addicts move from states like New Jersey, North Carolina and Iowa to detox in Florida. You can do this and you won’t be alone in the process. I’ve heard so many horror stories from addicts who tried to detox in their home states but received horrible treatment and care. When you detox in Florida you have hundreds of treatment centers and detox facilities to choose from. You can attend public or private detox facilities; holistic, women-only or male-only detox facilities. 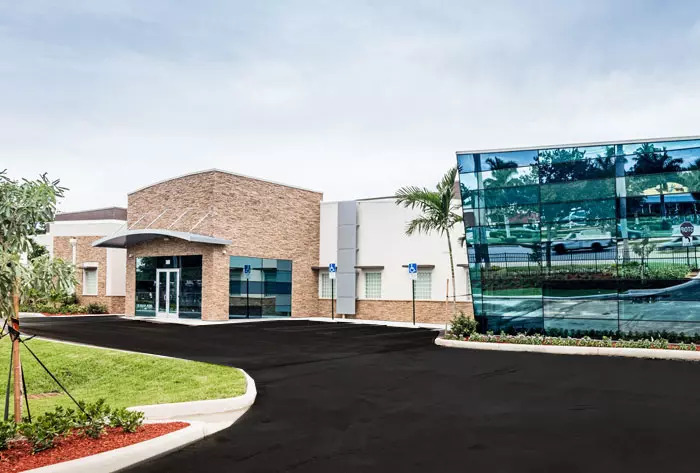 Your options are vast in the type of detox center you decide to attend and that’s important to you and your family when you come to detox in Florida. So you’re not from Florida? Good. You’ll be able to come here and start over again. You can come to detox in Florida, recover and be the drug-free and happy person you knew you could always be. You can go back to school, get a great job, pursue your dreams, and pick up a hobby. Hey! You can even learn to surf or just become a professional beach go-er. Once you decide to go detox in Florida, you’ll be entering one of the top three recovery communities in the nation. If you or someone you know is need of a detox in Florida, please give us a call at 1-844-299-0618.